Exotic destinations. Expert instruction. Exclusive experiences. Thoughtfully crafted to support authentic healing from the inside out, our exclusive retreats revolve around holistic practices that facilitate transformation and restore wellbeing. 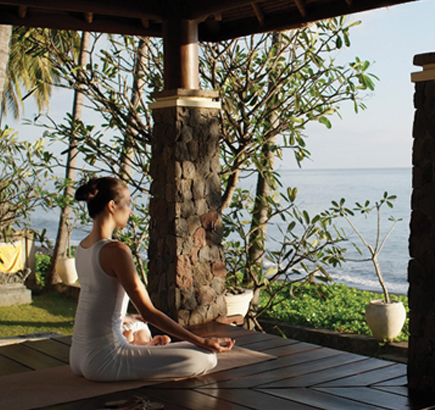 Designed to appeal to discerning wellness travellers, each retreat is tailor-made to encourage physical, emotional, mental and spiritual shift by incorporating the expertise of multiple practitioners and wellness disciplines. Bespoke experiences are our specialty and our retreats are customised to cater to individual needs before, during and after your healing holiday.